If anyone is under the impression that the GDPR only affects European businesses, that’s incorrect. A major component of the GDPR relates to being transparent and providing accessible information to individuals about the collection and use of their personal data. The good news is that if your company or organization is already compliant with 1998’s Data Protection Act, you have a head start. But you will need to make a few updates to make sure any new security policies or further disclosures need to be made known. What is your role – are you a controller or a processor? What is your lawful basis for collecting and storing personal data? 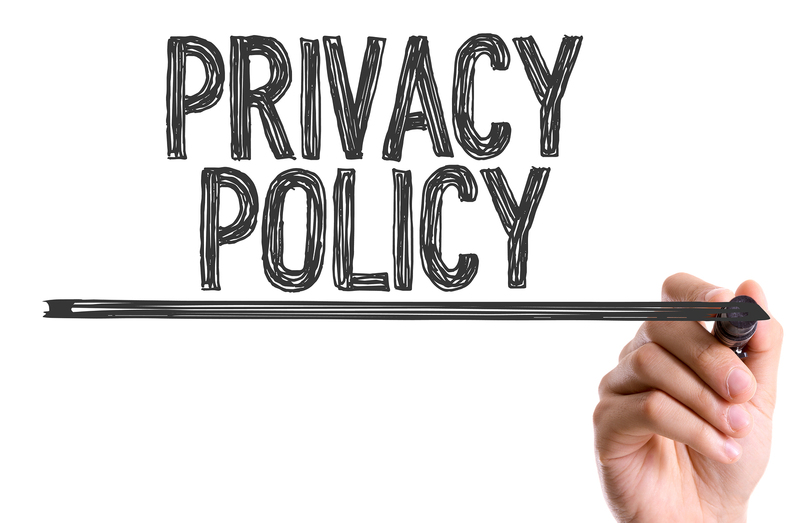 These two questions will help you find out what information you specifically need to include in your website’s privacy page and your privacy notices. A more straightforward way to look at this is: does your organization store the data itself, or does it just handle the data as an intermediary? Remember, Controllers may be processing data themselves, too. It doesn’t work the other way around though. Consent – You can collect personal data if someone consents to it. Processing not requiring identification – You can collect personal data if you have an obligation in order to comply with applicable law. But in some cases, depending on the scope and breadth of the information you need to disclose to be compliant, it may be a more prudent move to divide your efforts across multiple pages rather than just a single privacy page. Although you’re probably not going to get fined if you opt to just go with a single page—burying information in a mile-long legal document is typically not what the average person would consider “accessible.” Make your privacy notices straightforward and easy to understand, and then link to your privacy page(s) in case the customer decides they want to know more. What information do you need to provide in your privacy notices? When does your privacy notice need to be given? Before we go further, there’s one more thing we should review. When does a privacy notice need to be given? It depends upon which of the two aforementioned categories you fall into. 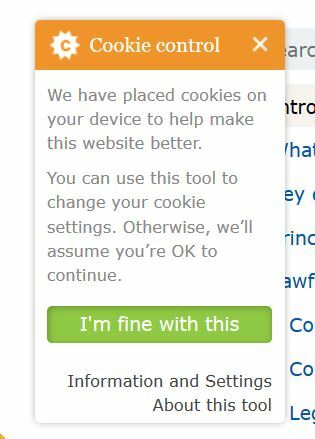 This is GDPR compliant, but only because the ICO has a legal basis for placing a cookie beyond someone’s consent. Most businesses will have to disable the use of cookie until they receive explicit consent from the data subject. This is still teachable though, because it does a lot of things right. It notifies you immediately that the website will be using cookies to collect various data about its users. It has an opt-in button, because consent is one of the better legal bases for collecting information. It also provides links where the user can learn more about the specifics of the ICO’s data collection, as well as a way to adjust the settings (which is also important because the GDPR gives data subjects certain rights to help maintain control over their own information). This also shows that a privacy notification doesn’t need to be obtrusive or interrupt the user experience completely. This window slides into the bottom left-hand corner of the screen and fades away after a few seconds or when you click on the screen. Just remember, anytime you collect data for the first time in a new way, you must notify the data subject immediately. And, once again, if your legal basis is going to be consent, make sure to disable cookie use until you receive that consent. In the past, companies and organizations have been allowed to play fast and loose with user consent. That’s over in the GDPR. That means that if your company is using soft opt-ins or allowing a non-action to count as consent it will have to revisit its privacy practices. Ok, so now you have all the specific information that you legally must include to be GDPR compliant. But you need to remember that a person is going to (ideally) be reading these security notices. Some (many) won’t, but others will. And you don’t want to scare the bejesus of them. So now that you know what you must include, here are some things that you SHOULD include. Remember, you’d ideally like these people to consent to data collection – especially if you don’t have any other lawful basis for collecting it – so being user-friendly and frankly just friendly in general, is important. Now, for the sake of this section it’s worth noting that different kinds of data collection generally merit different kinds of notices. Hopefully your organization has already done an audit to identify points where the data is collected and the way it flows through your organization, where it’s stored, etc. So, you should have a pretty good idea where you’ll need to make your notifications. You also know your audience, in some scenarios a simple interstitial message or a small window in the corner of the screen is sufficient. Start with who the data controller is. Ideally this is where you can introduce yourself, and in the case you’re not the controller, who you are working on behalf of. 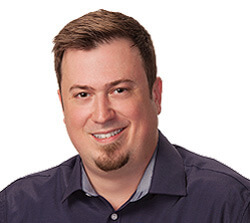 Get to what the purpose(s) behind the data processing is quickly, this really isn’t the time for a core value statement or something else about your business, tell people what you’re doing with their data first. Next, make sure you include enough information to establish that the processing is fair. Fairness is extremely important in the GDPR, it may seem like an odd choice of phrasing, but it’s serious. There are three major components of fairness. Establishing fairness goes a long way towards establishing trust. And trust leads to consent—a dangerous sentence if taken out of context. But still true. And when it comes to privacy notices, it’s easier to establish trust by being straightforward about what data you have, why you will be using it and how you will be keeping it safe. It’s also important to add how long you’ll keep it for. If you want to go over your bona fides, do it later in the document. But also keep in mind that, unless you obtained the information indirectly, most of the people you’re notifying came to your site or filled out your form in the first place, so they are likely already aware of who you are. What questions do my privacy notices need to answer? If your data is collected indirectly you also need to make sure to do a good job letting the data subject know whether you observed it, derived it or inferred it. I realize that’s a lot of ground to cover, but remember, you don’t have to provide it all in the initial notice. In fact, don’t try to do that. Start by giving the data subject just what they need to know (what you’re collecting and what for), then provide a link or a pop-out that furnishes the rest of the information. Now that’s we’ve covered what you should include and generally how you should structure your privacy notice, let’s talk about the actual writing. Here are some technical tips to help you better connect with an audience whose eyes glaze over when they start reading legalese. For starters, you need to adopt a simple style that your audience will find easy to understand. Be clear and concise—get straight to the point. Also, don’t assume your reader has the same level of understanding as you do. Try to stay away from industry jargon and where it’s necessary to use it, explain what it means. Confusing terminology is a great way to turn a reader off. Also make sure to do some research. Chances are, since you arrived on this page, you’re already doing some. But if not, takes some time to look at what other companies are doing with their privacy pages and privacy notices. If you collected the data indirectly, this is where you may also want to include a value statement to help build trust, but make sure you’ve already explained what you’re doing before you start talking about yourself. Finally, it’s a good idea to make your privacy notices consistent across all your platforms so you can simplify changes to them. The UK’s Information Commissioner’s Office suggests two different styles for delivering privacy notices: Layered and Just-in-Time notices. Let’s start by looking at the ICO’s example of a layered privacy notice. Notice that when this privacy notice is expanded it gives users the answer in a short, concise way that’s easy for a layman to understand. It also lets data subjects know that they may opt out of further product offers and the information being shared with third-parties. Finally, it provides a link to a dedicated page with more information. This page is dedicated to explaining the ICO’s data collection practices. Notice the language is still simple and easy to understand. However, the ICO could have gone a little further and established how data subjects may opt out. There may be another page dedicated to consent/withdrawing consent, but ideally it should be linked to from the dedicated page. Now let’s look at the other method the ICO suggests, Just-in-Time notifications. These notifications pop up when a data subject clicks or hovers over a text field that is harvesting information. 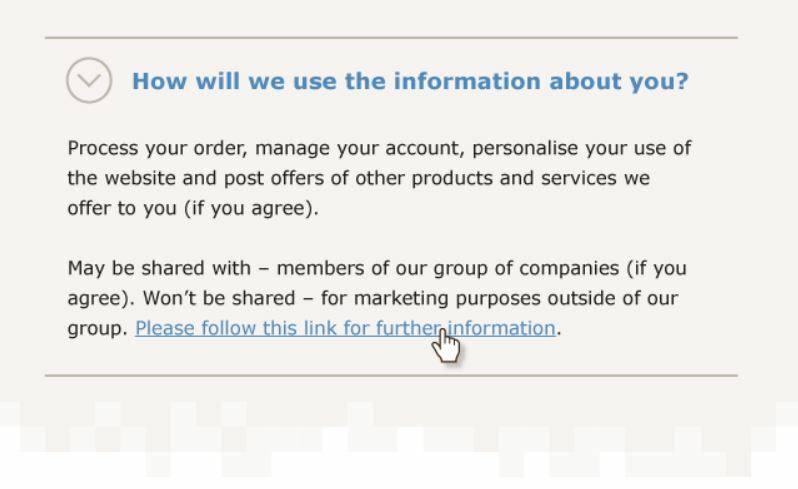 Often, and particularly when on an organisation’s [sic] website, people will provide personal data at different points of a purchase or interaction. When filling out a form people may not think about the impact that providing the information will have at a later date. Notice how the text box opens when the user hovers over it? This is quick, to the point and invites the data subject to click through to get more information. Of course, there are more methods than just what the ICO suggests. 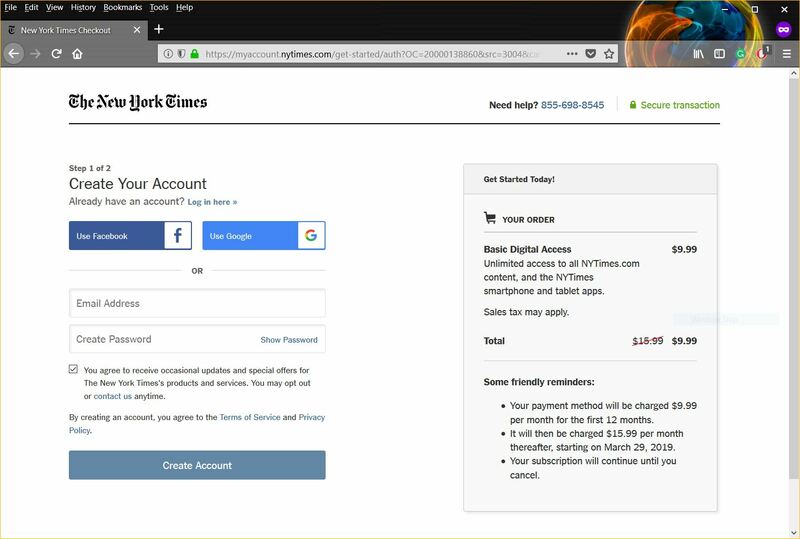 One way the Times is not compliant is that the box for subscribing to the newsletter is checked by default. It shouldn’t be. The user need to take that action. This is an extremely well-designed notice that looks clean and provides all the information required. They’ve also approached this from the data subject’s perspective, using an FAQ format to provide users with the answers to the questions they’re asking. If you would like to see some additional examples of good and bad privacy notifications, the ICO has produced an excellent PDF that can be found here. The web is used by everyone, including children. And sometimes those children will end up disclosing personal information without understanding the ramifications. The GDPR is very explicit about the protections that must be afforded to children. Children are considered vulnerable individuals, and you must make sure to treat them fairly. There’s that word again, fairly. 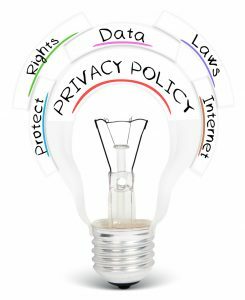 Fairly means drafting privacy notices that are geared towards the age group and level of understanding your intended audience may possess. This may also mean adding additional safeguards. Above all else, you should never try to take advantage of someone’s lack of understanding, this goes for adult data subjects too, but given children’s status as vulnerable individuals the punishments will be even harsher. Oftentimes businesses and organizations interact with a wide range of people. So, you’ll need to think about what types of relationship you have with various groups and whether or not some of the notifications you provide may just confuse them, or at the very least be irrelevant. A good example would be a DMV, it may process information for various groups, so a one-size-fits-all approach to privacy notices would likely cause problems. 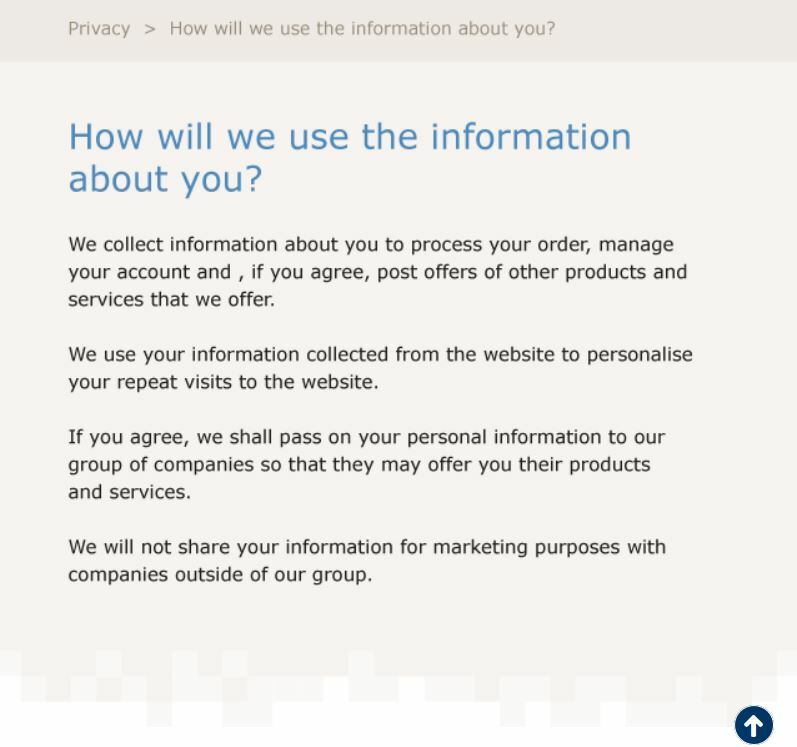 If this applies to you, it’s a good idea to segment your customers and provide a tailored privacy notice for each category. This will help your customers better understand how your data privacy practices and procedures relate to them. Business has gone global, so an American company operating in Europe or Asia is going to be collecting data from a group of people that don’t all speak English. You may be required by local laws to provide privacy notices in another language, but the GDPR doesn’t explicitly require it. Glad you asked, the fines are steep—potentially fata for SMBs. “The GDPR states that non-compliant companies posing a risk to EU citizens and their privacy can be fined up to €20 million or 4% of their global turnover for the previous fiscal year, whichever is greatest,” said Sparrow. Here’s the difference, Amazon can survive that hit. For a small business, a fine 10-20 million Euros is an existential threat. “The best practices when it comes to GDPR-era privacy measures will always err on the side of transparency and user control,” said Dearie. Hi, A very interesting article however my understanding is that GDPR does not mention EU citizens or residents, if an American citizen is holidaying in Europe and purchases something whereby they provide personal information then they too are covered by GDPR. I’m wondering if the words “in the union” are leading people to believe it means citizend/residents? I quote as an example from RECITAL 2 “The principles of, and rules on the protection of natural persons with regard to the processing of their personal data should, whatever their nationality or residence, respect their fundamental rights and freedoms, in particular their right to the protection of personal data.” – whatever their nationality or residence so no need to be an EU citizen/resident. Thoughts? Yes, I suppose I should have been clearer. It relates to business done in the European Economic Area.